A journey into tasting, in which fragrances, flavors, colors and aromas meet, intermingle and merge to delight those who enjoy the pleasure of good eating: sophisticated cuisine, traditional homemade Langhe dishes including those recognized by Slow Food and always prepared with high quality locally sourced products within the Slow Food Presidio network. We present the architects of this unique experience: chefs who have stellar abilities and deep ties to the Langhe who will prepare your meals in the Relais UNICO kitchens. 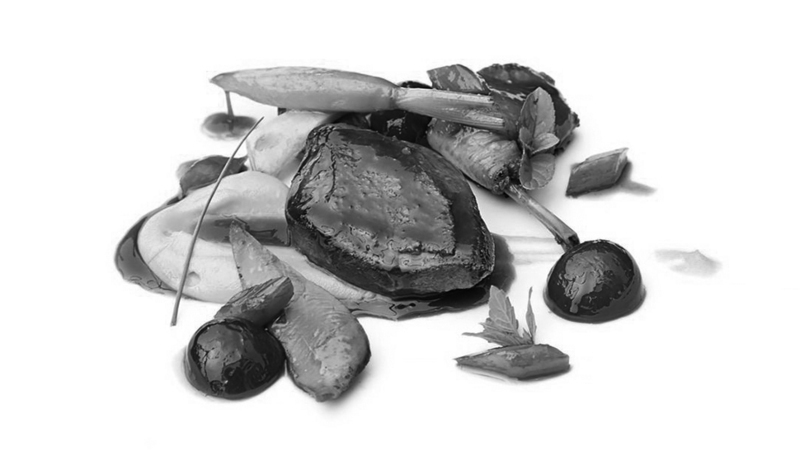 Francesco Oberto directs and coordinates the cuisine of his new restaurant “Da Francesco”, located in Cherasco. He selects the raw materials himself, making use of the best producers in the Langhe and Roero. His dishes are captivating and modern interpretations of traditional Piedmont cuisine and he was awarded for his great savoir-faire on November 15, 2016, when he received his first star in the Michelin Guide. 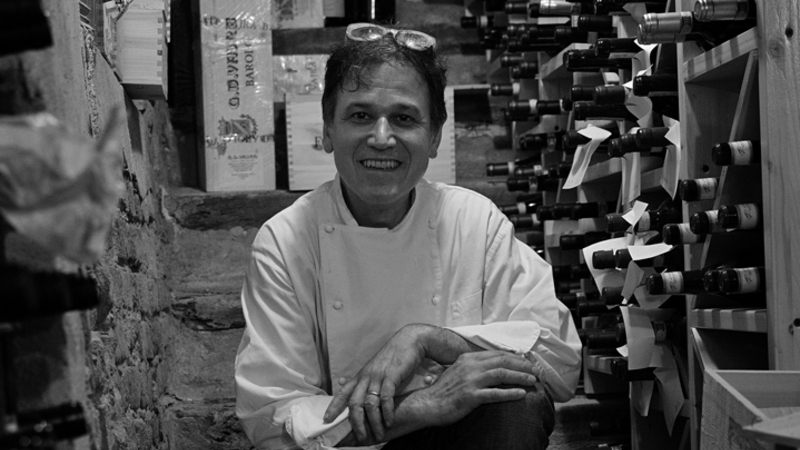 Marco Falco’s genius lies in creating unique gourmet experiences. He has the extraordinary ability to skillfully transform local products into local traditional dishes, but with a clever, creative and polished reinterpretation, resulting in dishes that deliciously surprise. 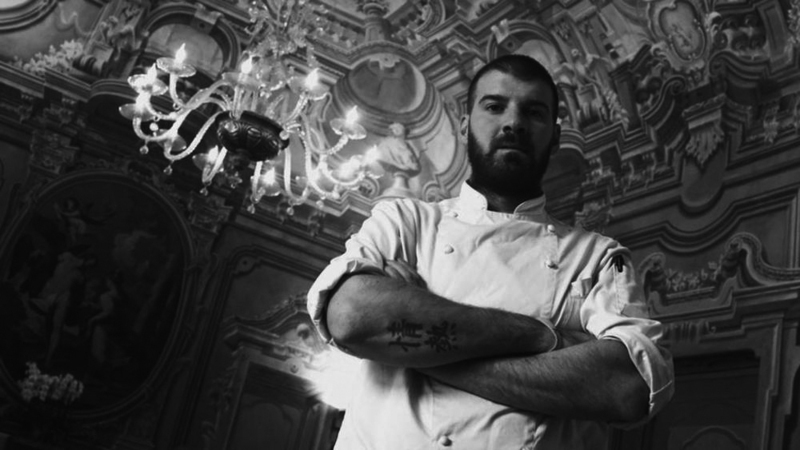 Marco Falco manages Osteria La Torre in the center of Cherasco with his family.